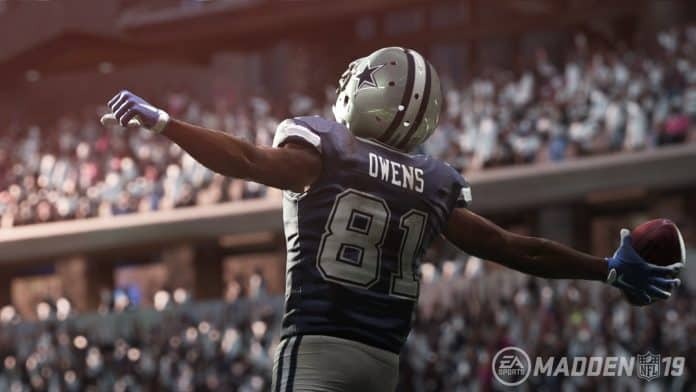 Among the new details and features being revealed for Madden NFL 19, EA Sports also revealed the cover athlete for the Hall of Fame edition. As indicated by his tweet, Terrell Owens has been revealed to be gracing the cover of Madden NFL 19‘s Hall of Fame Edition. 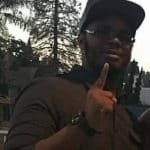 You can pre-order the game and get 3 day early access. In addition to early access starting August 7 of this year, you get these items below with a pre-order. While there has been no word on the standard edition cover athlete just yet; you can check these pre-order bonuses as well. Be sure to check back as the dates roll out with more updates for Madden NFL 19.